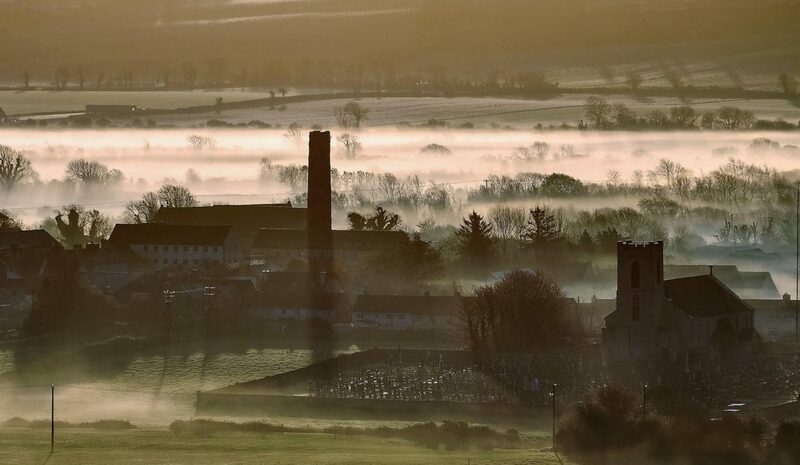 Now that most people have mains water in or near their homes, it is hard to imagine a time when no water, other than that from local streams and wells, was available to the inhabitants of Cloyne. In many cases this must have necessitated quite long and tedious journeys every day for the water carriers. One source of clean pure water was a well situated in the townland of Sculeen, near the pound, this well was known as Brúchtaíl, which means ‘gushing forth’, or the Brú Daol. In the latter half of the 19th century there lived at Ardavilling, one John Litton, who, in memory of his wife, gave Cloyne a supply of pure, piped water. This piped water came from a spring on his estate. This spring is situated in a wood opposite the entrance gates, and has, as yet, never dried up, even in the hottest weather. A large filter tank was built there and the water piped through a further series of filters, the remains of which can still be seen, to the Square at Cloyne. More on the Littons and Ardavilling here. This fountain has been erected by E. F. Litton, Esq., in memory of his uncle John Litton, Esq., of Ardavilling who in remembrance of his wife Vescina Litton conferred upon the inhabitants of Cloyne, the blessing of a pure water supply 1879. The grave of Edward Litton can be found in the grounds of Cloyne Cathedral. 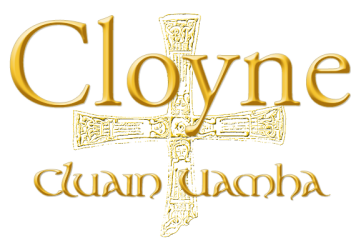 This article was adapted from The Book of Cloyne / Leabhar Chluain Uamha compiled and published by Cloyne Historical and Archaeological Society (1977); edited by Padraigh O Loingsigh.